Sienna is a stunning ombre effect stripe wallpaper design finished with gorgeous metallic foiling detailing which shimmers and catches light beautifully. 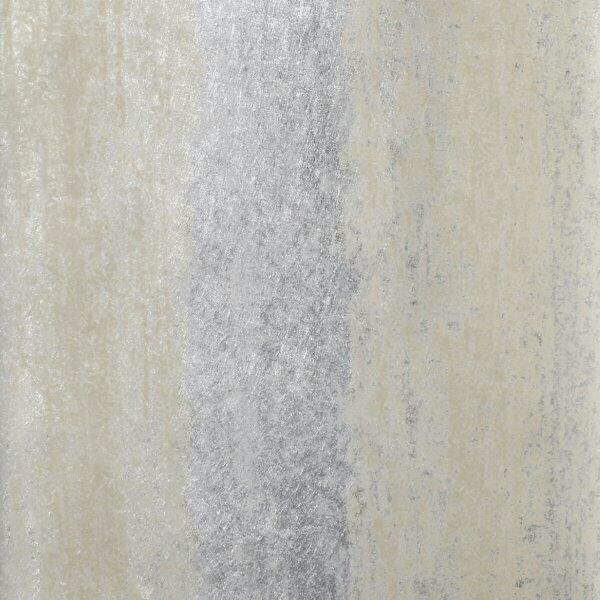 Sienna is a stunning ombre effect stripe wallpaper design finished with gorgeous metallic foiling detailing which shimmers and catches light beautifully. 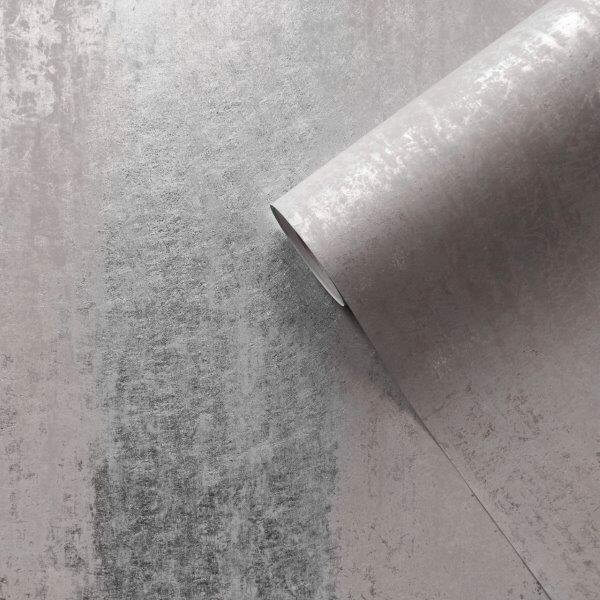 Available in three stunning colour choices of blush with silver, grey with silver or gold with silver, this luxurious and effective design would make a stand out feature wall and as a washable vinyl its suitable for use in any room around your home.